Farming Foible, or an Agrarian Adventure? : Happy Independence Day! 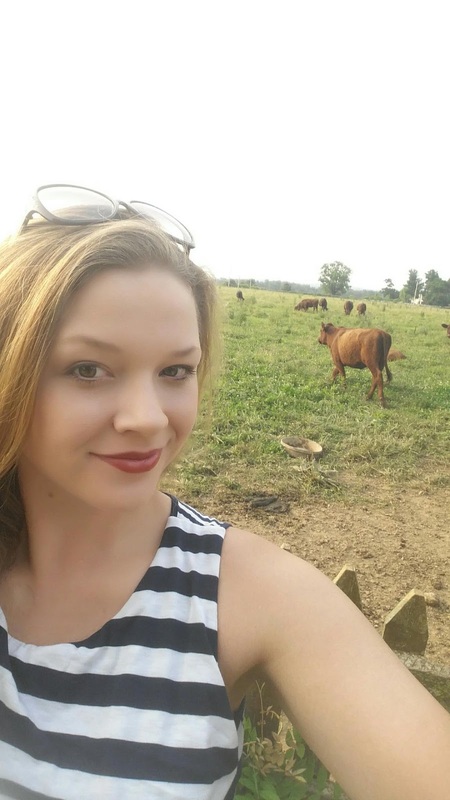 Happy Fourth of July from the cows and me!